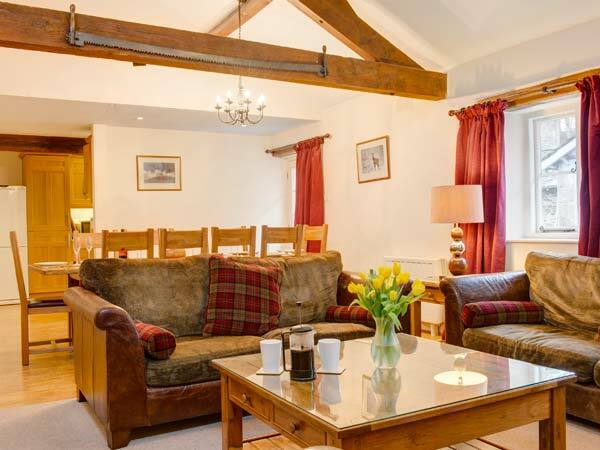 Eel House is a pretty, traditional ground floor cottage, forming part of a sympathetic barn conversion on the Graythwaite Estate in the Lake District National Park. With five bedrooms including two doubles (one with an en-suite) and three twins, the cottage can sleep ten people. There's also a bathroom and a shower room as well as a kitchen and a sitting room with dining area and woodburner. Outside, there is a shared patio garden, ample off road parking and beautiful extensive grounds to explore, not to mention a swimming pool, fitness suite and trout fishing lake. 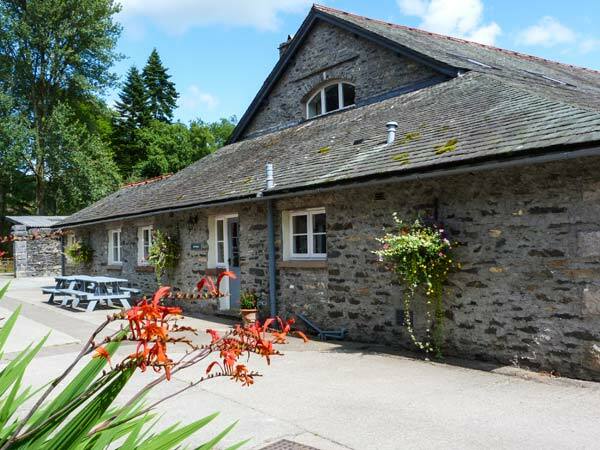 With superb facilities on-site and the whole of the National Park at your fingertips, Eel House is a great base for your getaway. All ground floor. Five bedrooms: 2 x double (one with en-suite shower, basin and WC), 3 x twin. Bathroom with bath, shower over, basin and WC. Shower room with shower, basin and WC. Kitchen. Sitting room with dining area and woodburner.